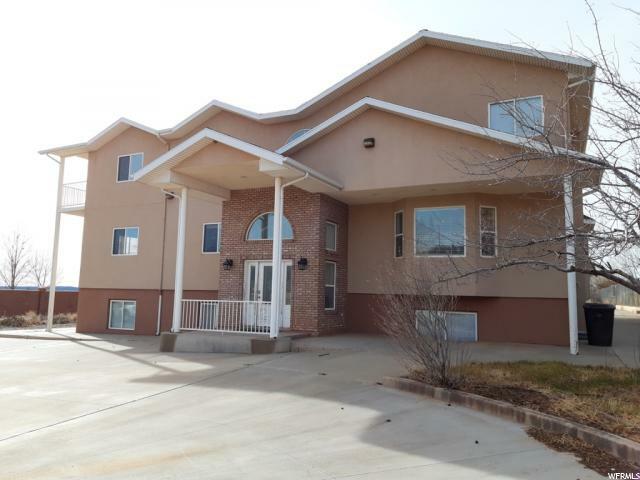 All Hildale homes currently listed for sale in Hildale as of 04/18/2019 are shown below. You can change the search criteria at any time by pressing the 'Change Search' button below. 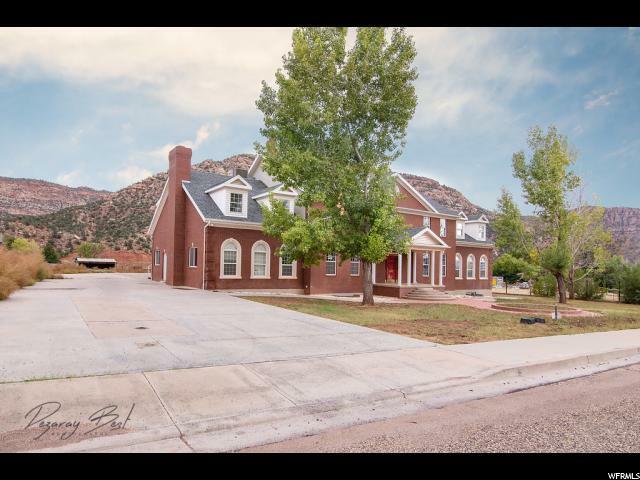 "Spacious home with scenic views in Hildale, Utah! Stately, red brick home sitting on just over 1 acre. Live comfortably with over 10,000 square feet, 12 bedrooms and 7.5 bathrooms - leaving plenty of room for family, friends, and entertaining! This beautiful home features a grand foyer, a gourmet kitchen and a large eating/gathering area and master bedrooms on all 3 levels. Enjoy living central to St. George, Lake Powell, Zion National Park, Sand Hollow Reservoir and more! "